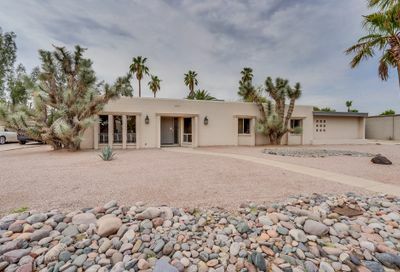 The Sweetwater Corridor was built out after the Cholla Corridor. 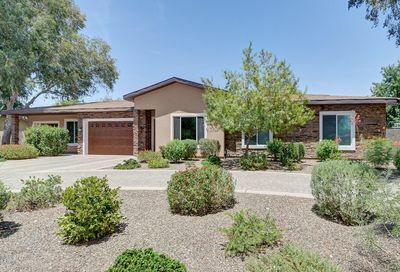 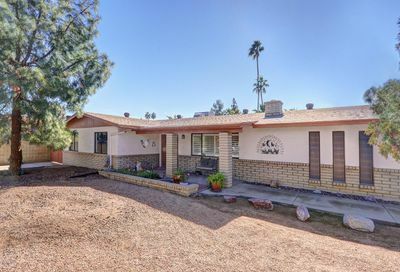 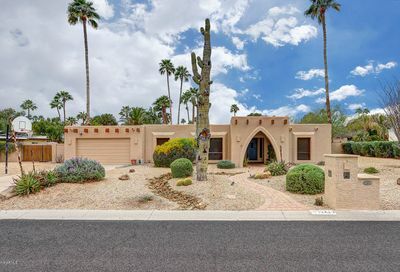 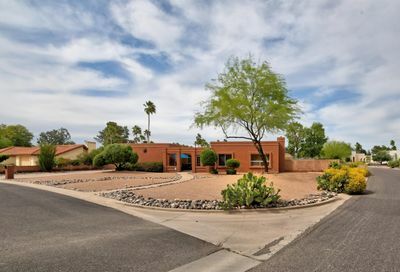 The first homes north of Cactus date back to 1959 with the last subdivisions completed in the early Eighties. 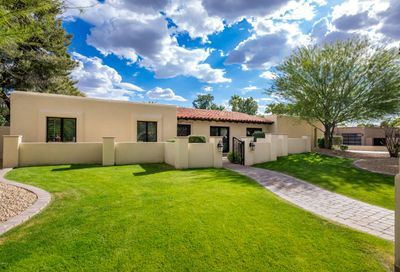 While there are a few acre lots, the trend was toward higher density as builders foresaw a limit of developable land south of the Central Arizona Project canals. 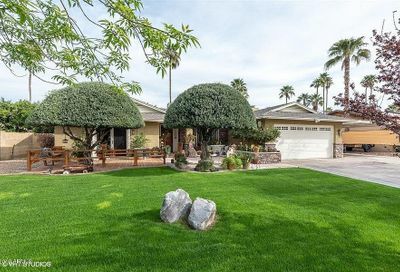 Still, half to three-quarter acre lots were the norm with a few quarter-acre developments as well.